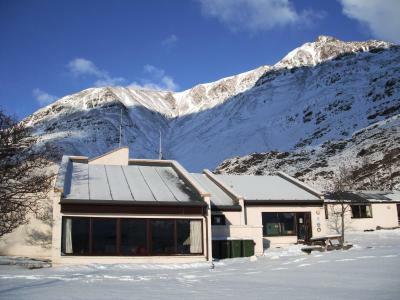 Lock in a great price for Torridon Youth Hostel - rated 8.9 by recent guests. The location is breathtaking and the staff member who was there when we stayed was so helpful and friendly, we immediately felt at home. Having not stayed in a youth hostel for about 30 years we didn't know what to expect but it was so well equipped and comfortable i'm so pleased we included it on our 'varied accommodation' family version of the NC500. 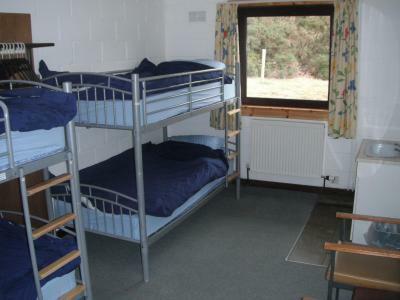 Excellent youth hostel. Amazing location. Very helpful staff. The kitchen and communal areas were super high standard. Really well equipped and clean. Loved it!! Again another great stay, staff polite, clean and very comfortable. fantastic large lounges with beautiful views -warm and welcoming - everywhere clean - superb and clean kitchen to self cater making anything - meals provided if required. Friendly staff. Clean, well maintained facilities. Beautiful location. Great staff members. Amazing views and location. 2 common rooms, a dining room and a very well stocked and modern kitchen - top notch! Plenty of toilets and showers. 2 pillows on the bed - so very welcomed! Kept extremely clean. Just a great all around hostel that I will definitely stay at again if ever back in the area! 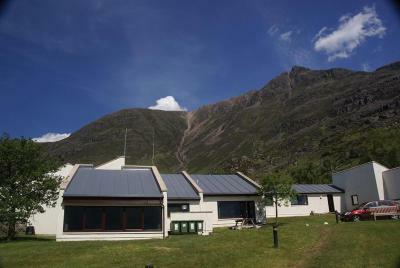 The youth hostel is the only cost effective place to stay in Torridon, but even if it wasnt I would still stay here. Stayed here many times and I love everything about it. 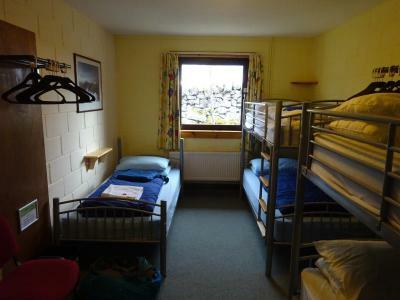 This is a great hostel clearly run by people who genuinely care and want people to have a good experience. Incredibly clean, large lounges, kitchen and dining room, warm, great eco awareness, well equipped. We felt right at home from the get go, and thoroughly enjoyed our stay. Plus the location is really great. Torridon Youth Hostel is situated in an idyllic location amongst the Torridon Hills and in the shadow of the 3,000 foot Liathach peak. 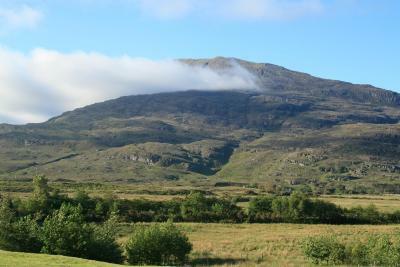 Guests can enjoy views of hills and Upper Loch Torridon and there is also free on-site parking available. The hostel offers a spacious self-catering kitchen and 2 large lounges featuring striking panoramic views of the stunning surroundings. 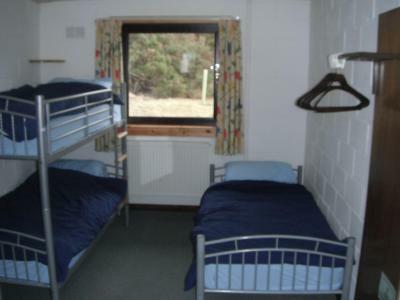 Torridon Youth Hostel has a large dining room as well as a shared bathroom and a variety of different room types, including dormitories. 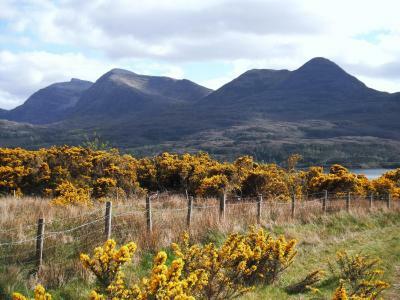 The large Beinn Eighe Nature Reserve is just 10 miles from the hostel and features marked trails through the woodland and the chance to see local wildlife such as Red Deer, Golden Eagles and Pine Martins. 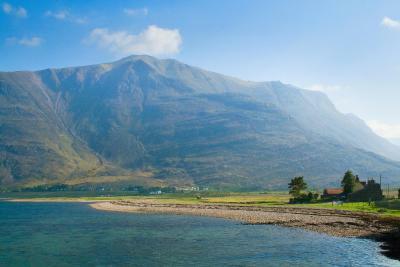 Strathcarron Rail Station is less than a 45-minute drive away. 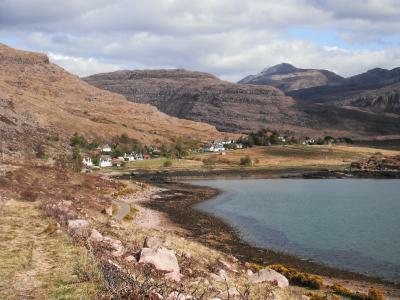 This property is also rated for the best value in Torridon! Guests are getting more for their money when compared to other properties in this city. 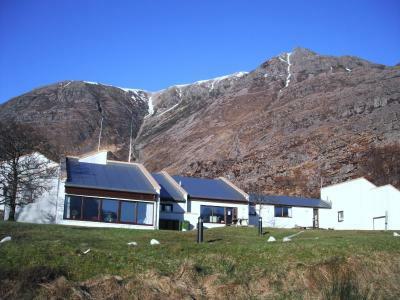 Torridon Youth Hostel has been welcoming Booking.com guests since 14 Jun 2012. 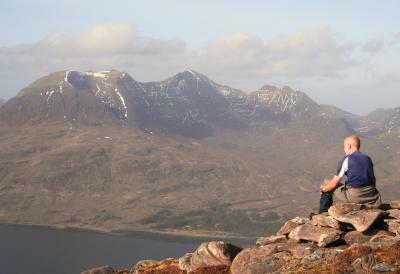 When would you like to stay at Torridon Youth Hostel? This female dormitory features plenty of storage space and a power socket. 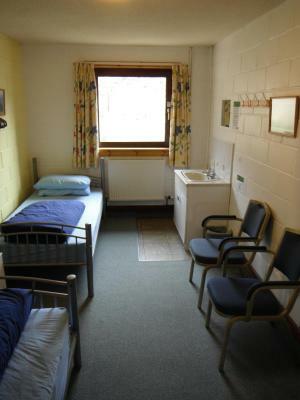 Plenty of storage space are a feature of this larger male dormitory. 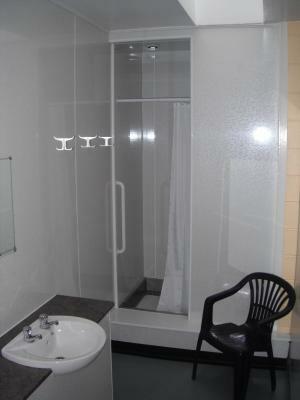 This twin room features a seating area, washbasin and power sockets. 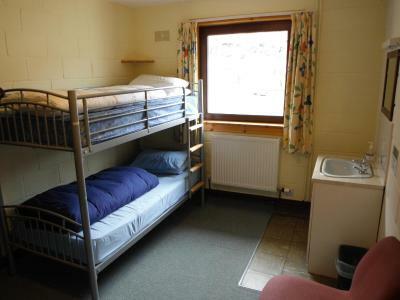 This quadruple room features power sockets and bed linen. This quintuple room features power sockets and bed linen. House rules Torridon Youth Hostel takes special requests - add in the next step! Bankcard Torridon Youth Hostel accepts these cards and reserves the right to temporarily hold an amount prior to arrival. 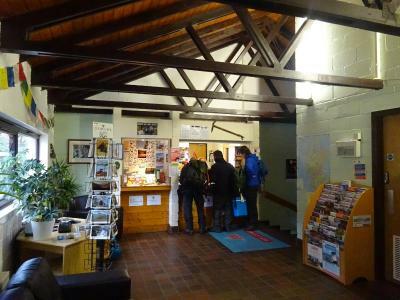 Torridon Youth Hostel accepts these cards and reserves the right to temporarily hold an amount prior to arrival. Full payment for all bookings will be charged at the time of booking. All major credit and debit cards are accepted excluding American Express. All bookings will include a temporary membership fee per person per night. (Full, existing members of Hostelling Scotland and HI using these channels are not entitled to a membership refund). Individual reservations (Up to 9 persons) - can cancel free of charge until 7 days before the arrival date. If cancelled within the 7 days before the arrival 100 percent of the total price will be charged. Groups reservations (more than 9 persons) - different policies and additional supplements will apply. More than 8 weeks (57 days or more) 20% of total cost. 8 – 4 weeks (56 - 29 days) 55% of total cost. 4 – 0 weeks (28 - 0 day) 100% of total cost. 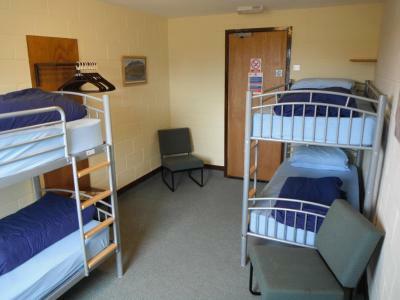 No stag or hen parties are permitted at any youth hostel. Should guests be entitled to a refund or part refund please note that these are processed by Hostelling Scotland National Office, Stirling. It may take 7 to 10 working days from the date of cancellation request for the refund to be processed back onto the original card used. 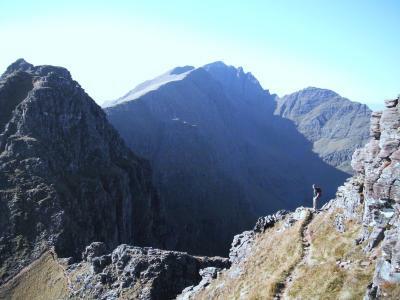 Hostelling Scotland advise that additional notice be given to the destination youth hostel when travelling with children, to ensure that suitable accommodation is available. There is no capacity for extra beds or cots. The reception times are variable: from April to October it opens 08.00 until 10.00 and from 17.00 until 22.00. November to March it opens 08.00 until 10.00 and from 16.00 until 21.00. Late arrival and access outside the opening hours is by pre-arrangement only. Guests are normally asked to vacate the property between 10.00 and 14.00 each day. Please note that the full amount of the reservation is due before arrival. SYHA will send a confirmation with detailed payment information. After full payment is taken, the property's details, including the address and where to collect keys, will be emailed to you. Well organised, clean and friendly. 5PM check-in is quite late. Wi-Fi doesn't reach to back rooms. Showers could definitely be hotter. Very helpful at every level!